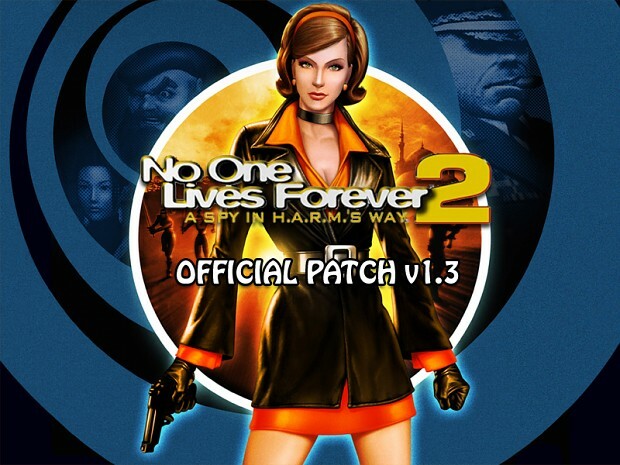 This is the latest patch for the German release of No One Lives Forever 2: A Spy In H.A.R.M. 's Way. LOL… There is no blood in the German version. Milk flows from frags.